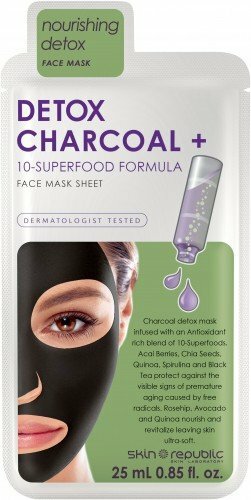 Charcoal detox mask infused with an Antioxidant rich blend of 10-Superfoods; Acai Berries, Chia Seeds, Quinoa, Spirulina and Black Tea protect against the visible signs of premature againg caused by free radicals. Rosehip Avocardo and Quinoa nourish and revitalize leaving skin ultra soft. Green Tea extract is naturally rich in antioxidants, which help protect the body from free radicals. Green tea has also been shown to have the ability to rejuvenate old skin cells that are at the end of their life cycle. Acai Berries contain high levels of antioxidants helping to provent ageing. Acai berries are also rich in vitamins A, B, C and E helping to repair damaged cells and helps rejuvenate the skin too. Quinoa contains lysine, a key building block in the synthesis of elastin and collagen. Lysine is an essential nutrient which cannot be synthesised by the body, hence it must be provided by diet or topical application. Quinoa contains high levels of riboflavin which provides elasticity to the skin to give it softness and resiliency. 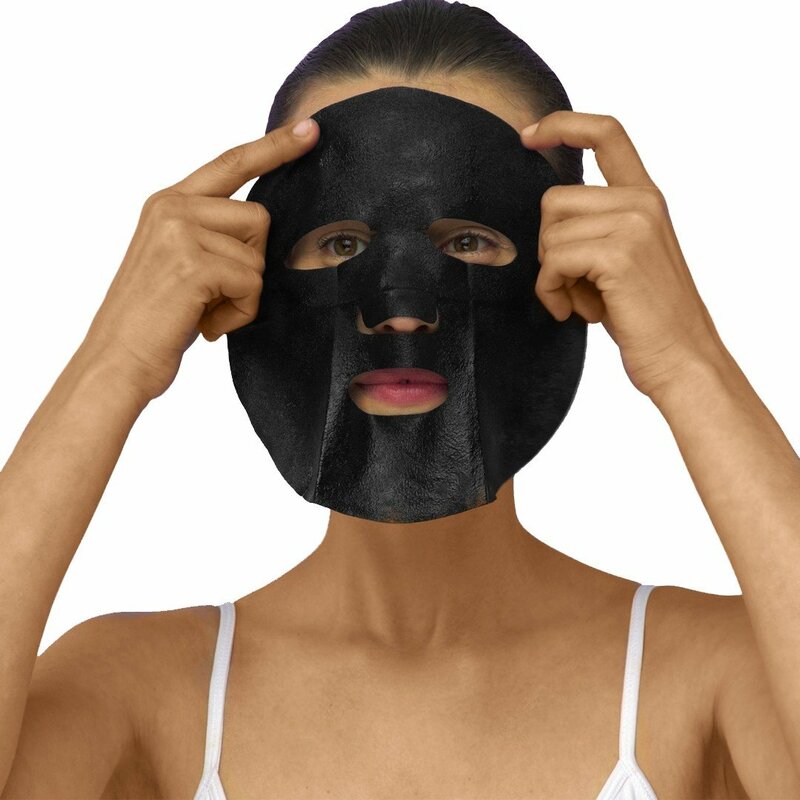 It also builds up connective tissue to tone the skin and prevents wrinkles and fine lines. Vitamins in quinoa decrease the clustering of melanin. Chia seeds are rich in vitamin E, which is a powerful antioxidant that combats inflammation and wrinkles. It keeps your skin supple, smooth and soft.